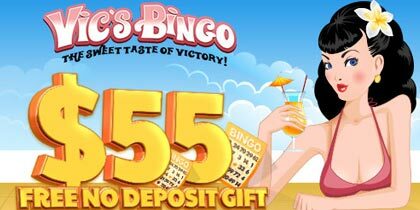 This is a monthly bingo promotion and will be valid for entire month of March. 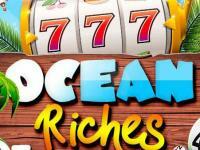 It is applicable for both Bingo and Slots players. As per the promo, every week top twenty wagers will get a share of £275 cash & and £275 Bonus respectively. 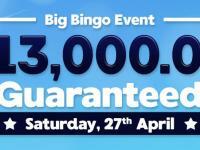 Weekly bingo winners will be announced on the following dates 8th March, 15th March and 22nd March & 31st March. Top 20 wagers’ of every week will get a share of £275 cash & and £275 Bonus. You have to play bingo and play more. The more you will wager, more will be the chances of your winning. 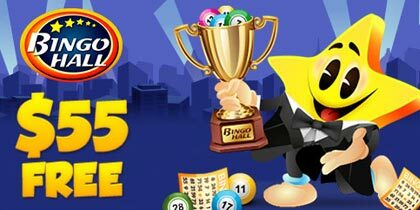 Register your name at Live Help for Bingo World Cup and get a share of 60 bbs for getting maximum full houses. 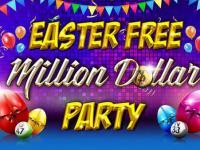 As per this promo, maximum full house winners will get a share of 60 bbs each day. 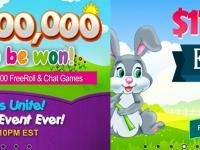 Enjoy this spring season with patterns & Full House at Buckingham Palace and win extra bonuses. Players have to collect correct patterns and submit their Game ID at Live Help or Support to claim extra bonus. 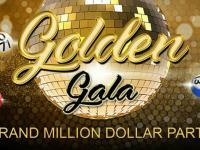 Top 5 winners of Chat Games will be awarded with IDEAL HOUSEWIFE title & 5bbs.